Great food, warm memories and good times for 40 years! 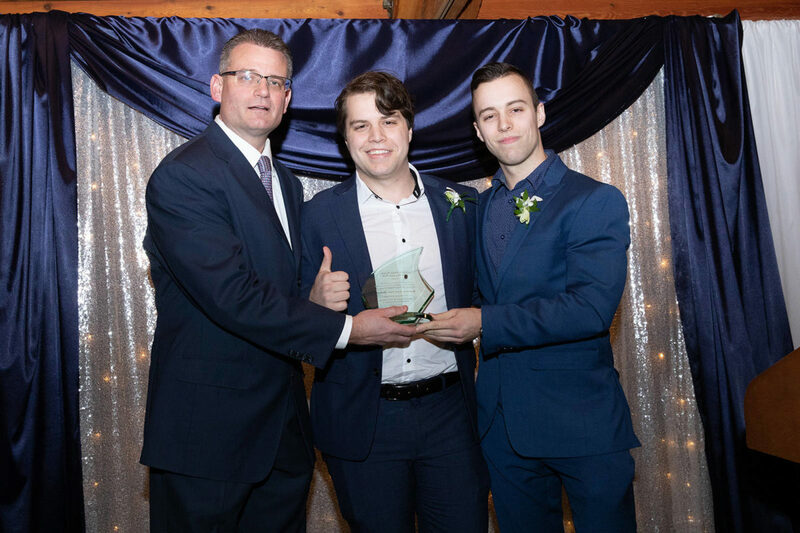 On February 20, 2019, the South Surrey & White Rock Chamber of Commerce held its 20th Business Excellence Awards Gala. At the event, Ocean Park Pizza & Village pub was recognized for our "success in business" and "exemplary contribution to the community." These commendations were presented to us with the 2018 Medium Sized Business of the Year award. 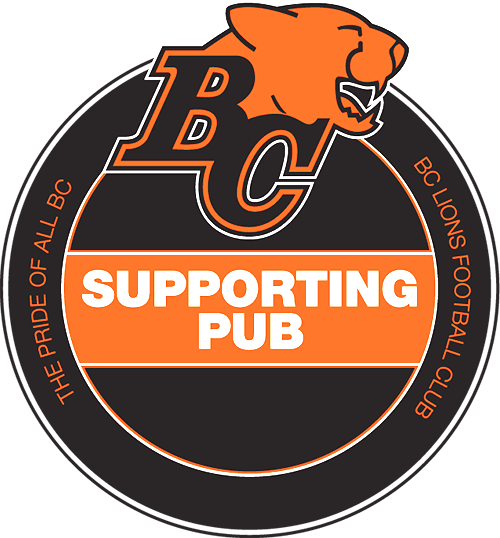 Our menus are available for viewing/download in PDF. Dine in or pick-up! Give the gift of great food to your family and friends! 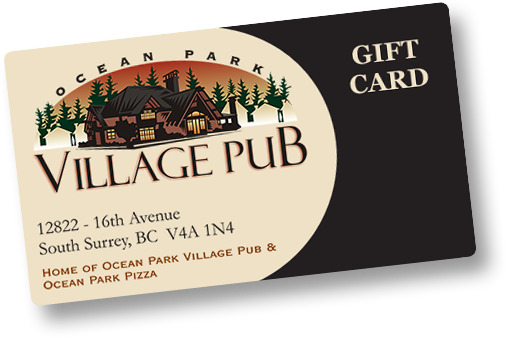 Special Ocean Park Village Pub gift cards are available. Contact us and one of our friendly staff members will be happy to assist you. Copyright © 2010-2019 Ocean Park Village Pub & Ocean Park Pizza. All rights reserved.